The prestigious FIM Awards and FIM General Assembly will return to Monaco in 2019 and 2020, as the Principality of Monaco prepares to play host to one of the most prestigious events on the motorcycling calendar. 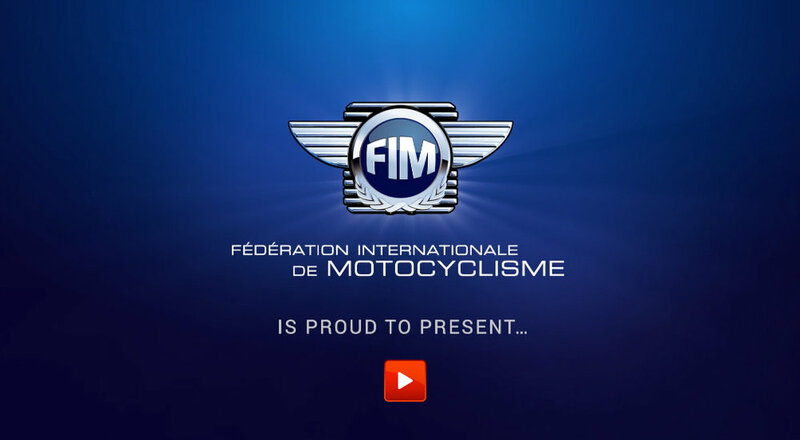 On 30 November & 1 December 2019, more than 100 national motorcycling federations, fuelled by the same passion, will converge on Monaco to celebrate their shared values of courage, excellence and commitment, whilst enjoying a unique opportunity to network with the industry's leaders and decision-makers. 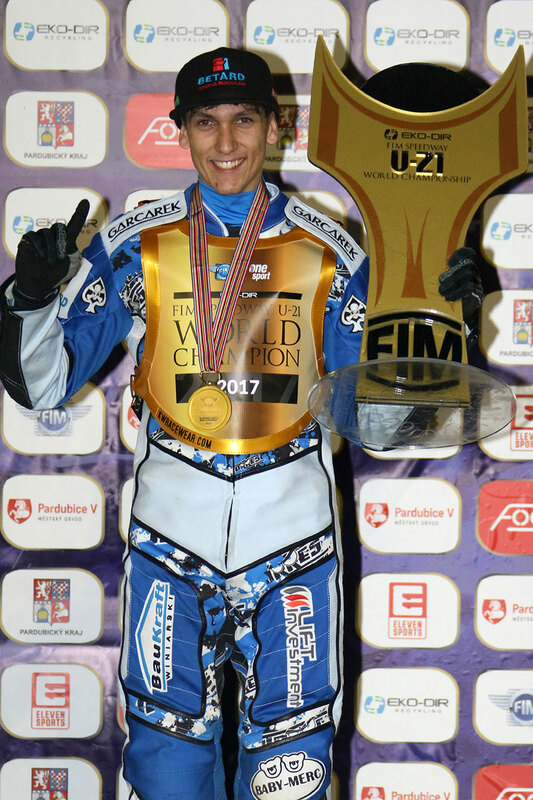 The crowning moment of the weekend will be the FIM Awards, when the FIM World Champions from all six disciplines will be officially honoured for their title-winning achievements in 2019, standing shoulder-to-shoulder on stage with the individuals and organisations that protect and promote motorcycling activity around the world, and nurture the sporting heroes of the future. This iconic backdrop for elite sporting events is easily accessible and regarded as one of the safest places in the world. 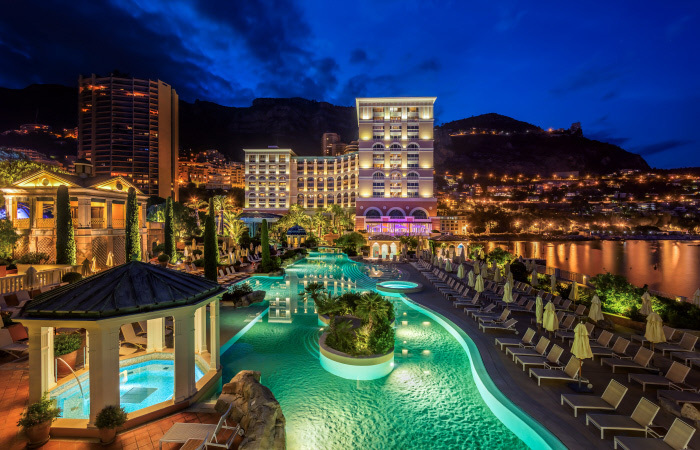 With its eco-friendly mindset, hi-tech facilities and a diverse choice of hotels within a single resort, Monte-Carlo is synonymous with the values of prestige, refinement and service. It has proved in the past to be an ideal backdrop for the FIM General Assembly and FIM Awards. “The FIM is delighted to return to the capital of charm for the third time. Monaco offers excellent conditions for hosting the FIM General Assembly and the FIM Awards. 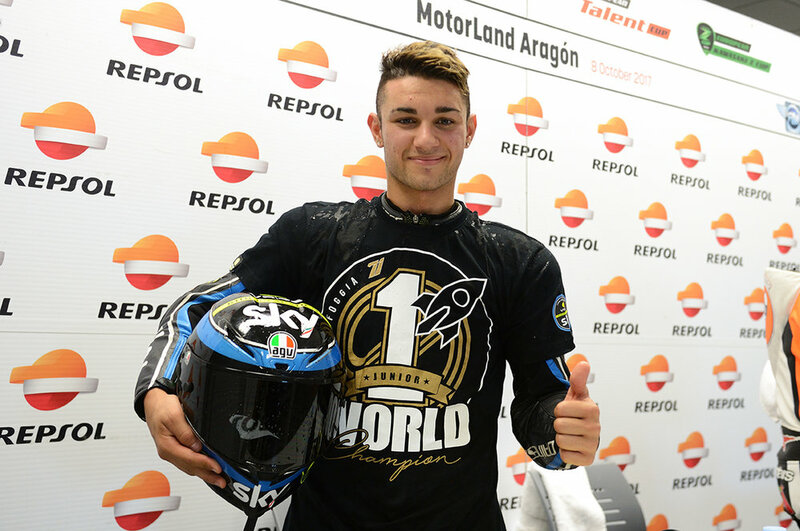 I am sure that the champions will redouble their efforts to be part of this unique event.” said the FIM President Jorge Viegas. "The Principality of Monaco, the second smallest state in the world, and the Moto Club of Monaco are very honoured to receive the FIM General Assembly and the FIM Awards in 2019 and 2020,” observed Mr André-Philippe Pollano, Moto Club de Monaco President. 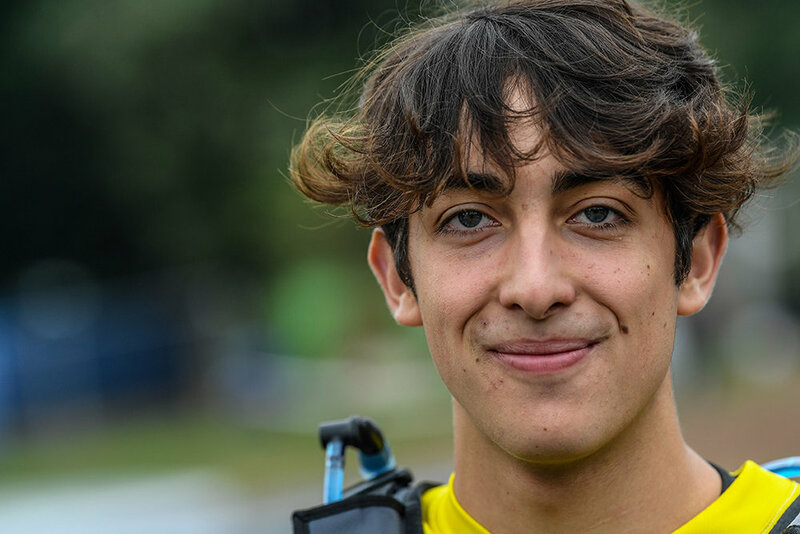 The FIM family and the many thousands of motorcycling fans worldwide will be invited to immerse themselves in the experience of the FIM Awards through the FIM networks, whilst engaging with each other and with the riders on social media platforms. 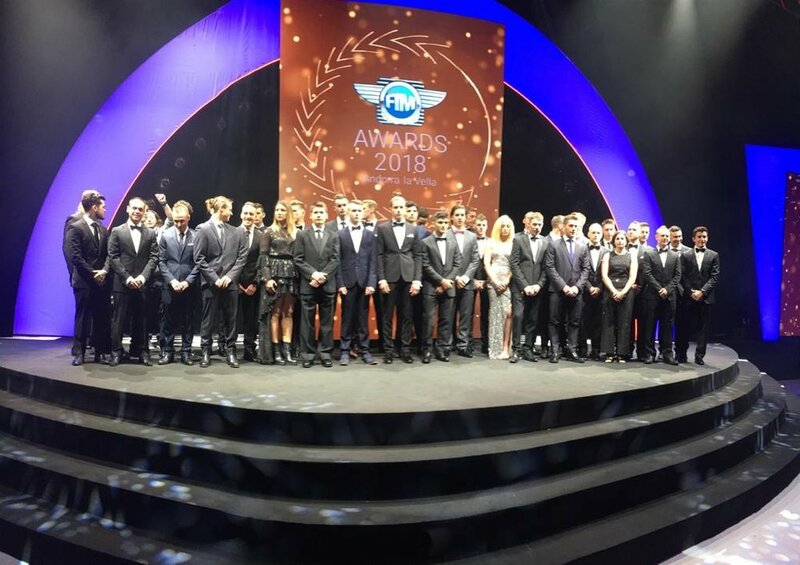 The stunning annual FIM Awards ceremony tonight brought the curtain down on a spectacular weekend in Andorra, where more than 100 national motorcycling federations have been gathered all weekend to celebrate their communal values of courage, excellence and commitment. 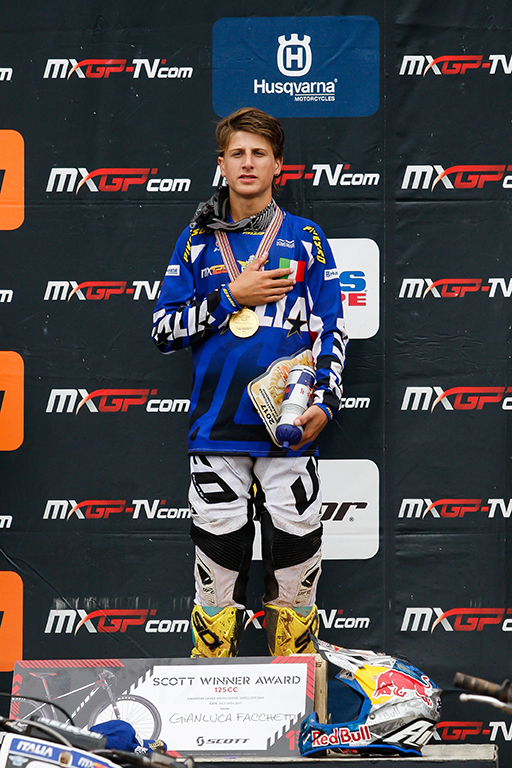 At tonight’s glamorous crowning ceremony were some of the biggest names in two-wheeled sport, from record-breaking five-time FIM MotoGP World Champion Marc Marquéz to 14-year-old FIM 85cc Junior Motocross World Champion Caden Braswell – the youngest gold medal recipient of 2018 - and, of course, the history-making Ana Carrasco, the first ever female to secure a solo FIM Circuit Racing world title. 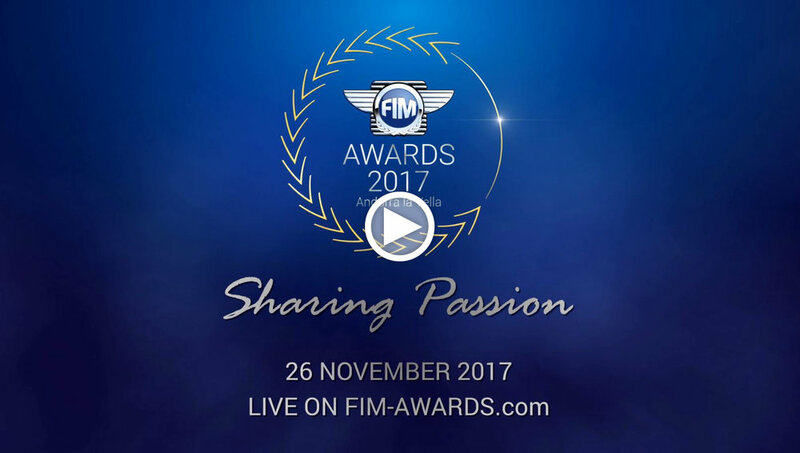 Streamed live on www.fim-awards.com and with attendance from special guests and international media representatives, this truly global event engaged the large community of motorcycling fans worldwide, who relayed their experience on social platforms using the #FIMAwards hashtag. 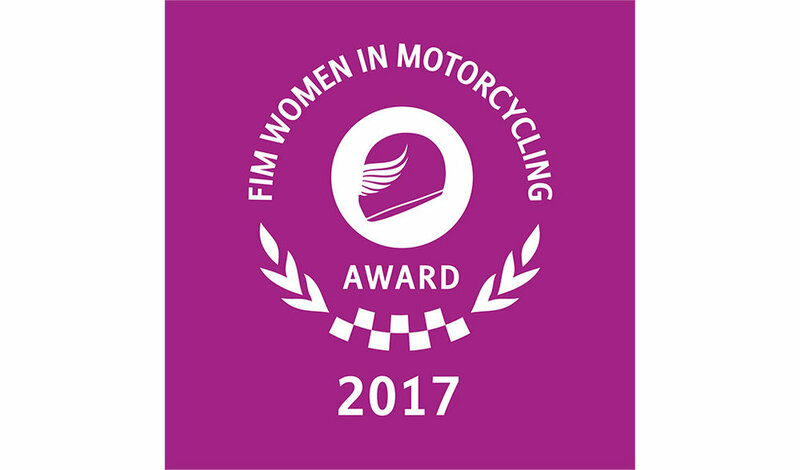 The FIM Women in Motorcycling Award was collected by Macrocampus, an event organised by the RFME Women's Commission of Motorcycling at the famous MotorLand Circuit in Aragón. 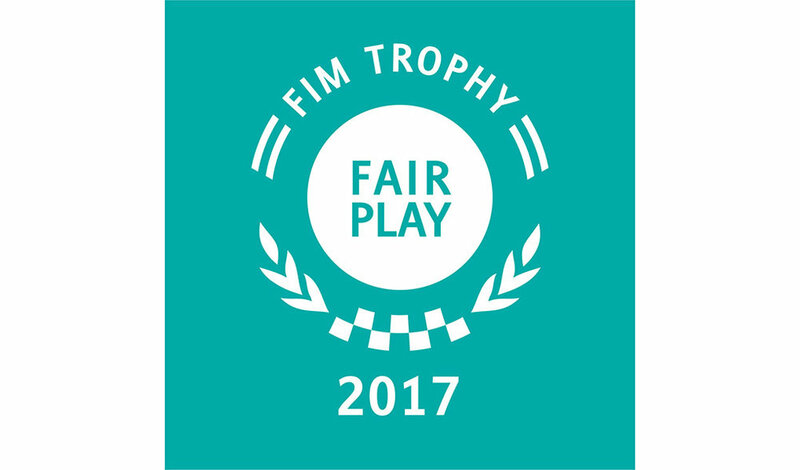 The winner of the FIM Fair Play Trophy was Sebastien VanBaelen, a Belgian Enduro rider who came to the aid of a stricken competitor in l’Enduropale du Touquet, in France, whilst the FIM Environment Award went to Sky Ocean Rescue in Italy. 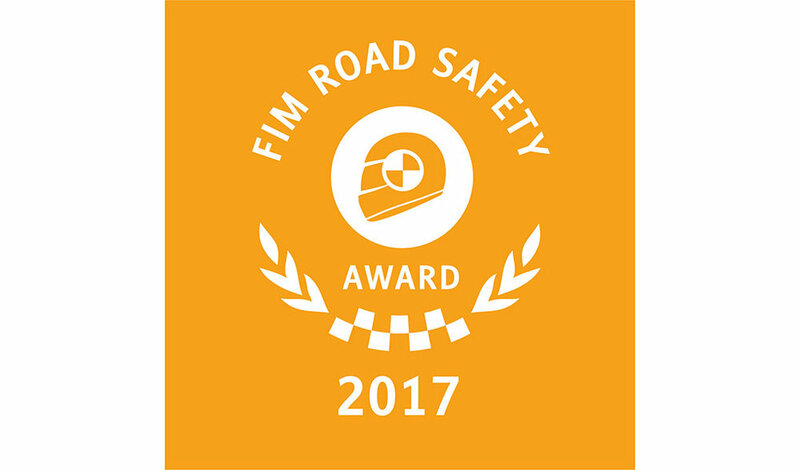 Meanwhile, Michael Woodford MBE picked up the FIM Road Safety and Public Policy Award for his road safety campaigning and important work regarding ‘Automatic Headlight On’ technology, whilst the first ever winners of the FIM Award for the Future were Dorna Sports for their investment in and commitment to various rookies’ series, in collaboration with the FIM National Federations and Continental Unions. The stellar list of names treading the red carpet included a prestigious line-up of prizegivers, who handed over the honours to the World Champions and award recipients. FIM Legend and fifteen-time FIM Circuit Racing World Champion Giacomo Agostini (Italy) was joined by FIM legend and former Grand Prix motorcycle road racer, Pentti Korhonen (Finland) and legendary former alpine skier turned racing driver and keen motorcyclist Luc Alphand (France). Agostini, Korhonen and Alphand make up prestigious prize givers list. 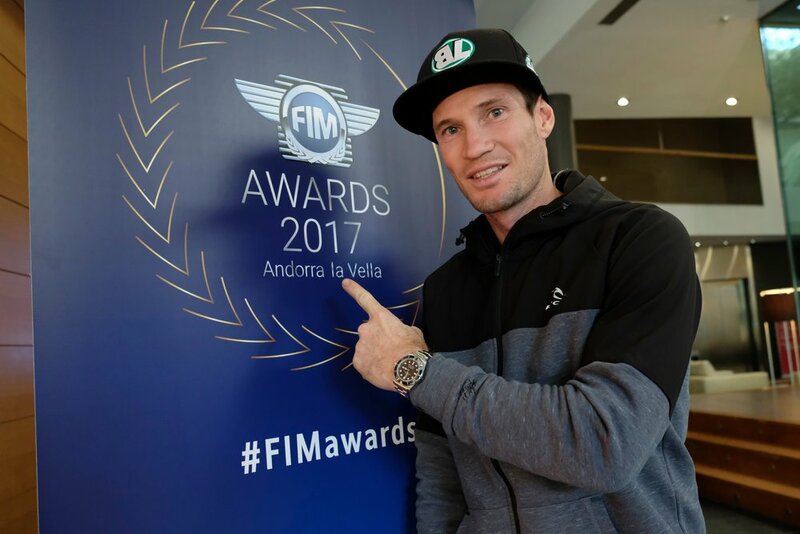 The stellar list of star names set to tread the red carpet at the FIM Awards in Andorra on Sunday night will feature a prestigious line-up of prizegivers, who will hand over the honours to the World Champions and award recipients. FIM Legend and fifteen-time FIM Circuit Racing World Champion Giacomo Agostini (Italy) will be joined by Nita Korhonen (Finland), Director of the FIM Women in Motorcycling Commission, and legendary former alpine skier turned racing driver and keen motorcyclist Luc Alphand (France). Watch the 2018 FIM Awards ceremony LIVE from Andorra on the official website of the event www.fim-awards.com. See you 1 & 2 December in Andorra la Vella! 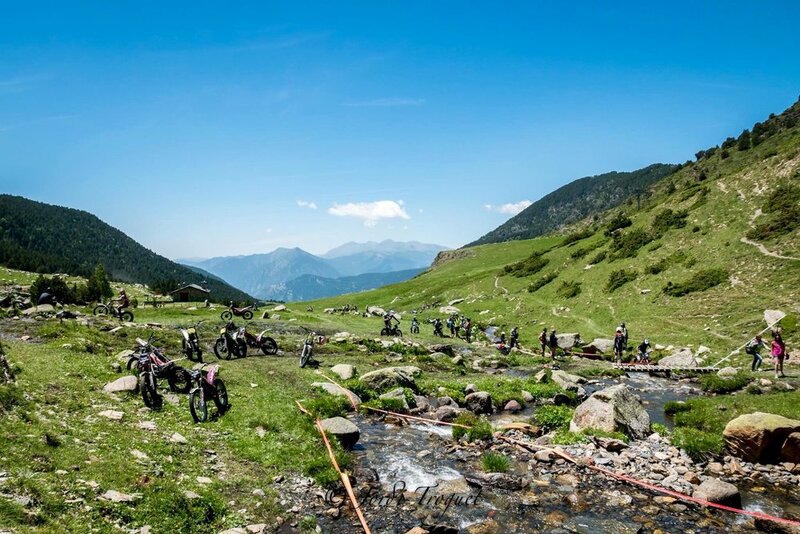 For the second consecutive year Andorra la Vella will host the FIM General Assembly and the FIM Awards, which will celebrate the 43 world champions of the 2018 season and will award five special prizes at the ceremony, which will take place at Poliesportiu d'Andorra on Sunday 2 December. 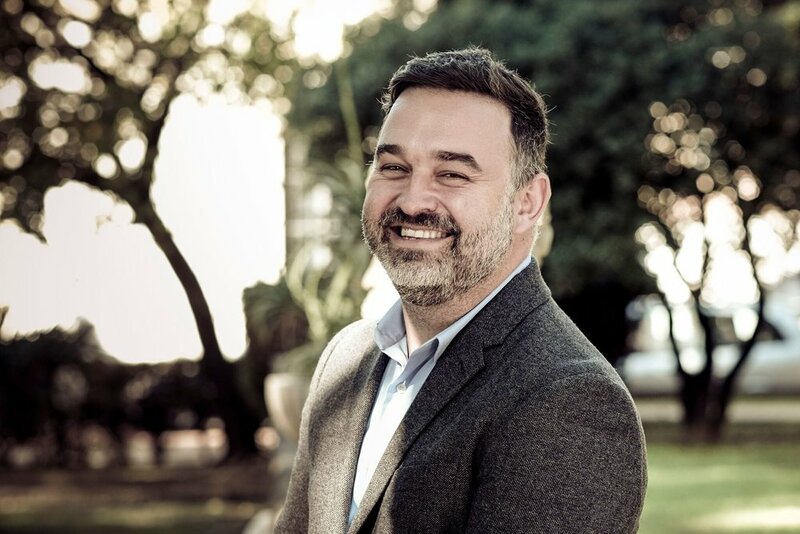 During the FIM General Assembly, to be held on Saturday 1 December at the Congress Centre and that will be attended by more than 300 delegates from 113 countries, will be the election to decide the successor of Vito Ippolito, the President of the FIM since 2006. At the press conference organised by the Town Hall of Andorra la Vella at the Congress Centre recently, Mayor Conxita Marsol emphasised that it is a privilege for the capital of Andorra to again become the epicentre of the motorcycling world and to count again on the arrival of the world champions and the senior leaders of two-wheel sport. The Minister of Tourism, Mr Francesc Camp confirmed the importance for the brand "Andorra" to be associated for the second year in a row with events of this magnitude and that generate media coverage at an international level. For his part, Mr. Josep Maria Cabanes, representative of Andbank, one of the main sponsors, offered his thanks for being able to contribute again to this important event. 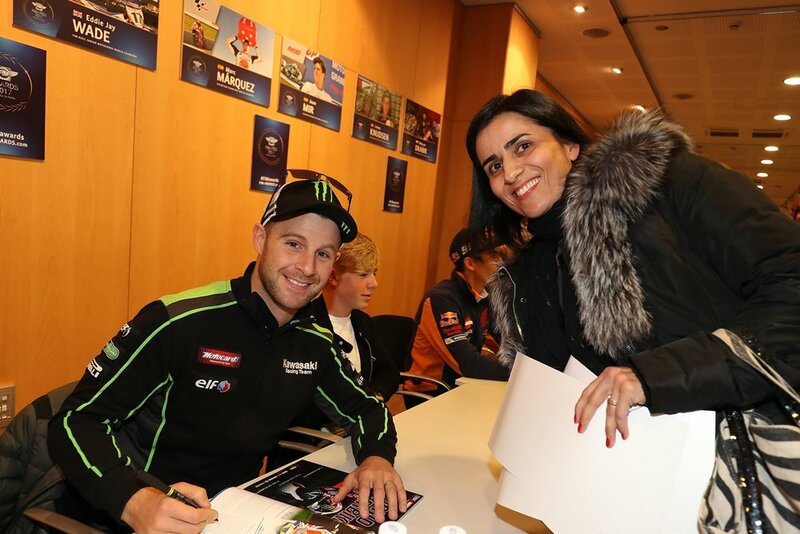 The President of the Motorcycling Federation of Andorra (FMA), Natàlia Gallego, explained that it is an honour for the FMA to host the FIM events from Thursday 29 November to Tuesday 4 December. 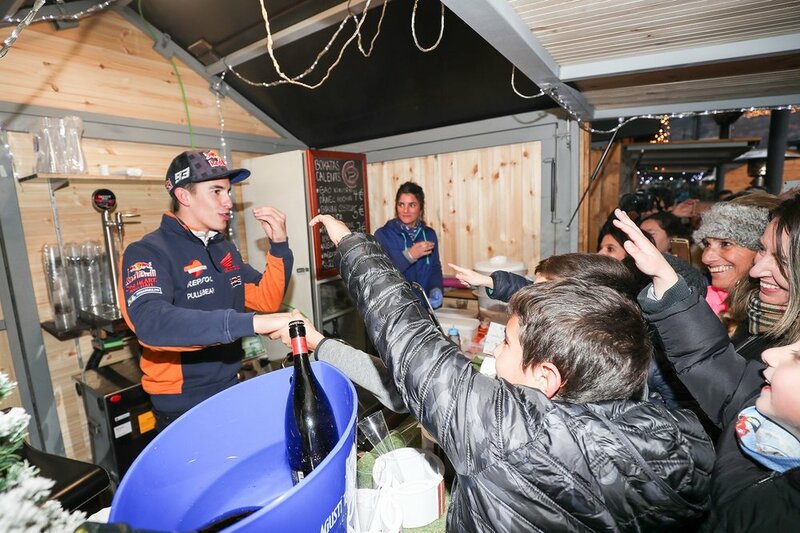 She also said that in November the residents of Andorra will be informed of the activities that will be dedicated to them, especially the autograph signing session with the 43 world champions on Sunday afternoon. President Vito Ippolito expressed his satisfaction to return to Andorra la Vella for the General Assembly and the 2018 FIM Awards, two of the most important events in the FIM annual calendar. 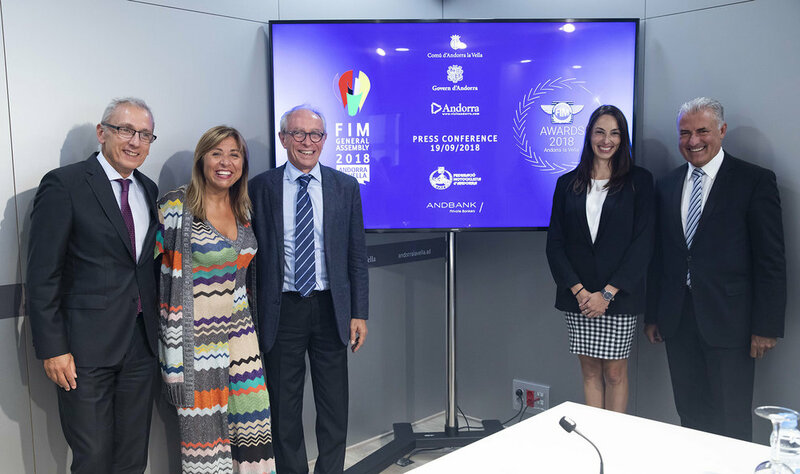 He wished to highlight the organisational capacity of these major events already demonstrated by Andorra la Vella with the support of the FMA following the success of the previous edition last year. This year’s FIM Awards takes place on Sunday 2 December 2018 following the FIM General Assembly, featuring the FIM Presidential election, on Saturday 1 December 2018. “I would like to thank the Federation of Andorra and its President Natalia Gallego as well as the local authorities for extending such a warm welcome to us once again and for their enthusiasm for hosting this high-profile event."